An MBA concentration in the human resources sector typically focuses on the role and function of HR management and its strategic value to organizations. Workforce planning, talent management and corporate social responsibility are among course topics. 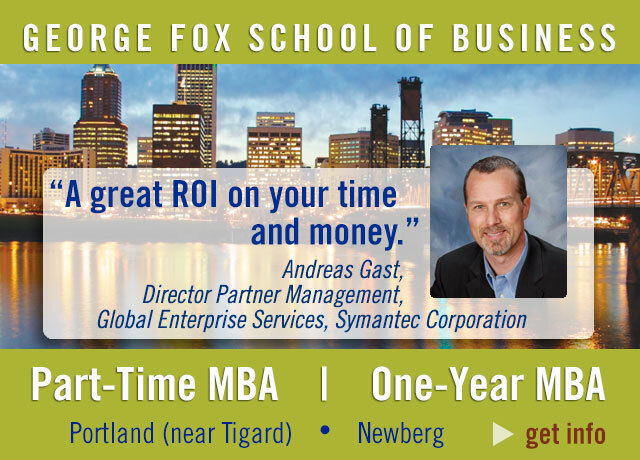 Want more information about George Fox MBA programs?